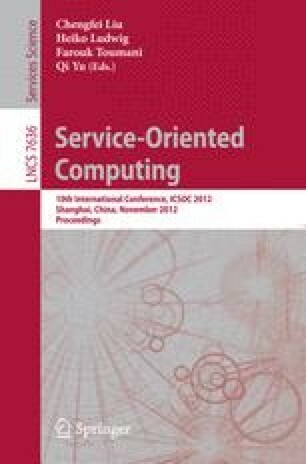 The methodologies to develop multi-tenanted architectures have been investigated in the recent literature due to the popularity of cloud computing. A number of challenges need to be overcome if multi-tenanted architectures are to be effective and efficient. Among the challenges is the management of performance properties while effectively sharing the limited resources between the tenants. This work presents an approach to design such a management system for a multi-tenanted business process server. This approach not only enables performance to be maintained at different levels for different tenants depending on their priorities, but also autonomously detects the overloads of aggressive tenants and dynamically changes the control objectives to safeguard the business operations of other tenants. The novelty of the proposed approach is the use of the nonlinear feedback control. The experiment results indicate that the proposed nonlinear control approach achieves the objectives much better compared to the existing fixed and linear control techniques.